When traveling to a different country, one needs to at least get a picture of the local culture and customs. It does not only serve to make travel easier for the tourist, it also encourages the local people to be more open to the “strangers” who wish to explore their territories. Travelers to the Philippines are not exempted from this. The Philippines is made up of 7107 islands and visiting might come as a culture shock for most. There are as different customs and languages as there are islands. And while adjusting to visitors comes almost naturally for most Filipinos, a foreigner will do well to familiarize himself with some of the facets of Filipino history, culture and tradition. Doing so can help him also adjust to his hosts and as a result gain, in the very least, a pleasurable stay in the islands. Whether you are visiting the Philippines for business or leisure, it is important that you know how to properly conduct yourself around Filipinos. Although most locals (especially in the urban areas) are highly adaptable to western influence, there are still some things that are deeply rooted and therefore should be respected. 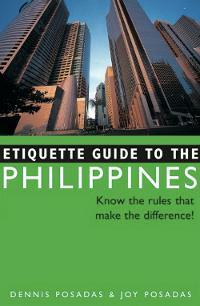 The book Etiquette Guide to Philippines: Know the Rules that Make the Difference! is a valuable resource for Westerners wishing to visit the islands and interact with its people. The authors Dennis and Joy Posadas have created an exceptionally detailed report on everything there is to know and understand about dealing with Filipinos: their history, customs, culture, mindset, language, and even their cuisines. Also included in the book are important notes on how Filipinos interact with their family and community members and how these relationships greatly influence their daily living. Each chapter in the Etiquette Guide to the Philippines is dedicated to different aspects of the Filipino culture. 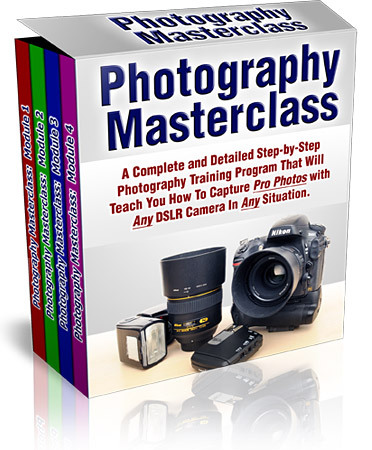 These are discussed in detail and include a tip aimed at helping a foreigner conduct himself properly based on such aspect. One recurring topic in the book is “pakikisama” or the Filipino characteristic of always trying to get along with others. This is true to most, if not all, Filipinos; a lot of their relationships (professional and personal) are governed by this and foreigners might want to also adapt such character or at least understand it. While it may seem that the etiquette guide is made to serve the interests of foreigners who wish to do business in the Philippines, it can also be a powerful tool for leisure travelers. Whether you have a local host waiting or are going fend for yourself once you arrive, this book will help you travel well and create lasting relationships with Filipinos.